At Best Rubber Product Limited, we take our reputation and consumer safety seriously. Right from the use of materials to manufacturing, Best Rubber Product Limited has been conducted strict control. Each product must pass strict testing to ensure safety and reliability. We take pride in our technical competency, liability and the state-of-the art manufacturing of silicone rubber parts and products. 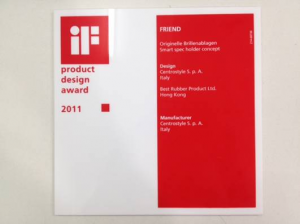 By demonstrating excellence and innovation, Best Rubber Product Limited has gained recognition within the industry for outstanding achievements. Over the years, the company has got prestigious awards.